Roger Archambault, Assistant Athletic Director of the Ottawa Gee-Gees, has been appointed Chef de Mission for Team Canada travelling to Krasnoyarsk, Russia this coming March 2-12, 2019. The Mission Staff for the delegation led by Archambault, will also include Thomasos as Assistant Chef de Mission, while Lia Taha Cheng, Senior Program Officer at the Royal Canadian Legion and former U SPORTS Manager of Sport and International Programs has been tabbed as Operations Manager. Chris Zuk, former Sports Information Director of the Manitoba Bisons and Daniela Passarelli, a former U SPORTS student-athlete and current Marketing Coordinator for the of the American Hockey League’s (AHL) Belleville Senators, complete the Mission Staff as the Communications personnel. Despite a small mission staff supporting a delegation of approximately 130, this team carries a high level of enthusiasm and experience from a U SPORTS and multi-sport game perspective. The FISU Universiade is an international multi-sport competition that takes place every two years. The event, which is second only to the Olympics in number of participating athletes and countries, is open to competitors between the ages of 17 and 28 in the year of the games who are full-time students at a post-secondary institution (university, college, cegep) or have graduated from a post-secondary institution in the year preceding the games. 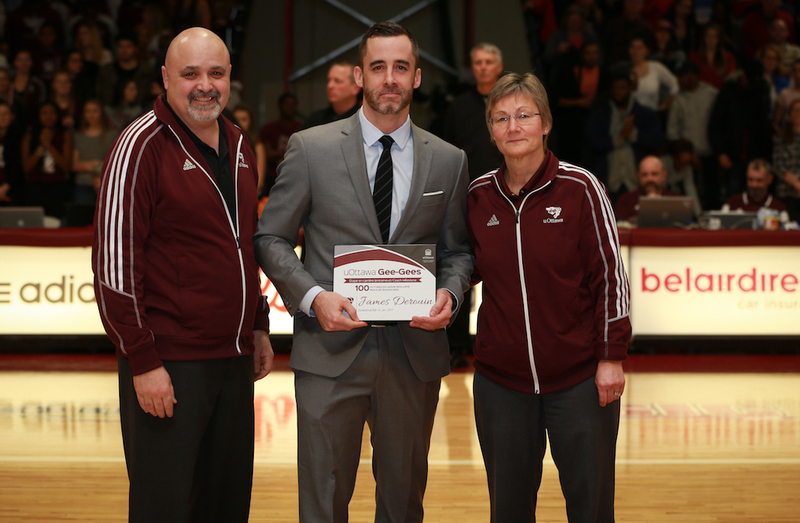 Archambault, currently the Assistant Athletic Director and Director of High Performance with the University of Ottawa Gee-Gees, is responsible for the varsity and competitive sport club programs overseeing 33 sport programs and 900 student-athletes. His selection stems from an extensive and impressive portfolio, inclusive of his previous employment as the Manager, Team Services with the Canadian Olympic Committee (COC), where he assisted in the final phase of Olympic preparation planning of national teams preparing for Olympic Games at Beijing 2008, Vancouver 2010 and London 2012. Archambault is also a certified Level 5 biathlon coach, a Level 3 cross country and a Chartered Professional Coach since 1999. He has coached at the international level for 18 years, including as head coach of the national biathlon team at more than 100 world Cups, 15 World Championships, six Olympic Games, two Pan American Games and one Winter Youth Olympics. 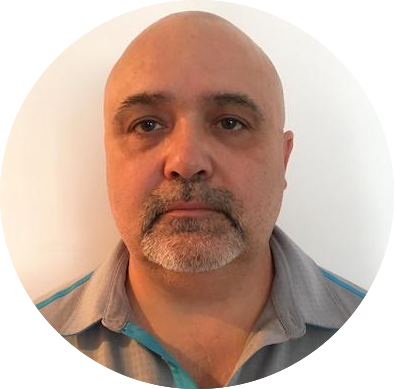 He is an active NCCP Master Course Conductor, learning facilitator and coach, having delivered more than 100 technical courses and sport specific tasks within Levels 4 and 5. In addition, he is also is the author for the Biathlon Canada LTAD, Competitive Coaching curriculum and the Community coaching program. Thomasos joined U SPORTS as the Manager of Marketing and Brand in October 2017 after being with Ontario Soccer for nine years. In February 2018, she officially moved over to take the role of Manager of International Games Operations. Thomasos began a career in the sports industry in 2008 as an intern with Ruby Canada. 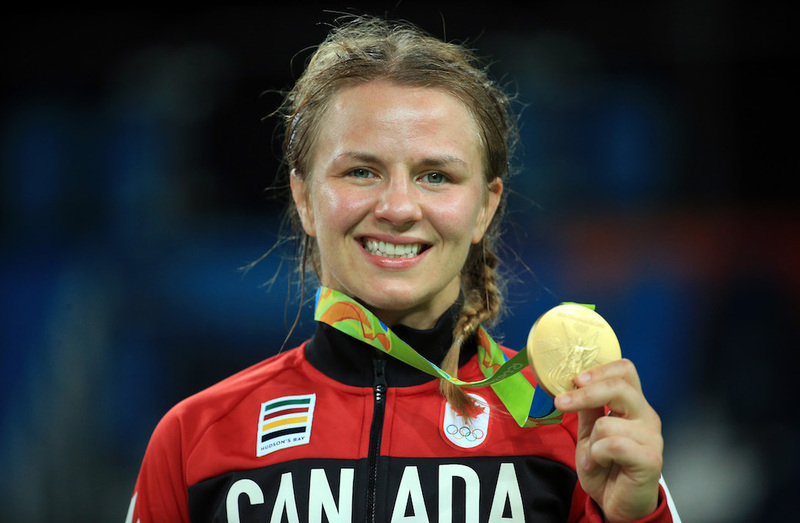 She has taken on a variety of roles in a few different sports throughout the years including the Grey Cup, Pan American Games, Toronto FC and Canada Soccer international matches, and continues to be an active coach in gymnastics and athletics. Thomasos was a former NCAA student-athlete in track and field. She has a Bachelor of Business Administration degree with a specialization in Sport and Entertainment Management from Northwood University in Michigan and a Masters of Science degree in athletic administration from Ohio University. 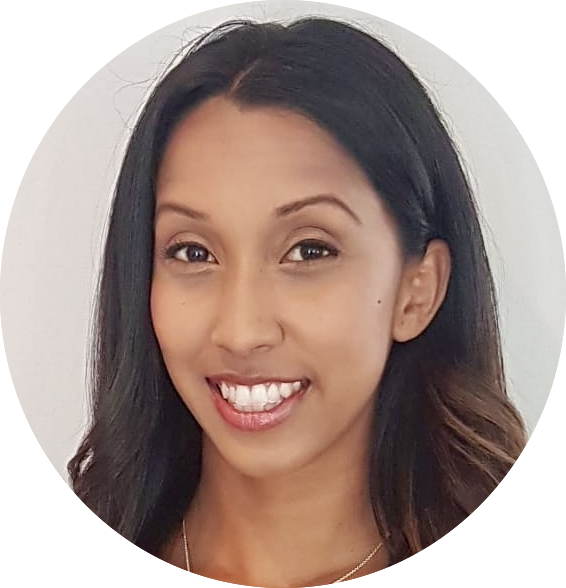 Lia Taha Cheng serves as the Senior Program Officer at the Royal Canadian Legion where she manages their sport portfolio, including the annual National Youth Track and Field Championships. Previously, she held the position of International Programs Coordinator at U SPORTS where she coordinated all Team Canada mission operations for the 2013 FISU Summer Universiade in Kazan, Russia and the 2013 FISU Winter Universiade in Trentino, Italy. Taha Cheng was then appointed as the Manager of Sport and International Programs and led the delivery of Team Canada’s participation in the 2015 FISU Winter Universiade in Granada, Spain, the 2015 FISU Summer Universiade in Gwangju, South Korea, the 2017 FISU Winter Universiade in Almaty, Kazakhstan and the 2017 FISU Summer Universiade in Taipei City, Chinese Taipei. 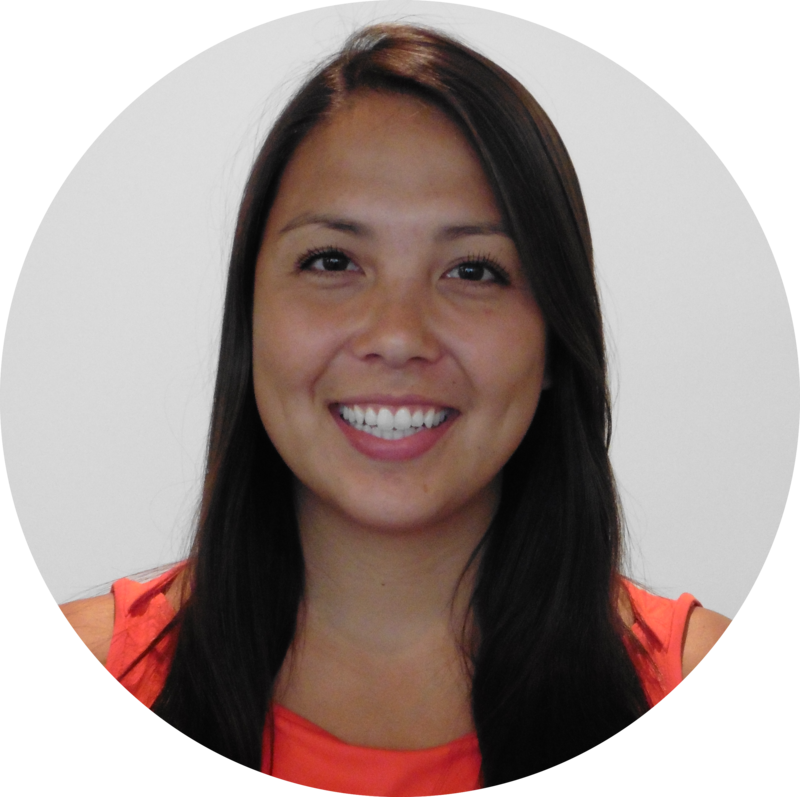 Lia graduated from the University of Ottawa with an Honours Bachelor of Science, specialization in human kinetics. 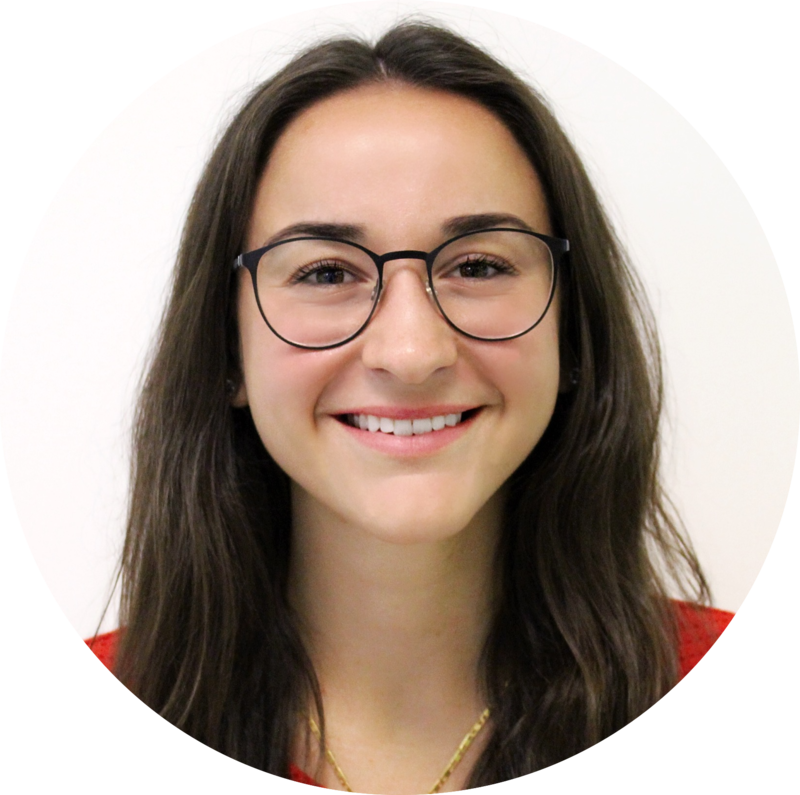 She continued her studies at the University of Ottawa and completed her Baccalaureate in Education, immediately followed by her Master of Human Kinetics with concentration in Sport Management. 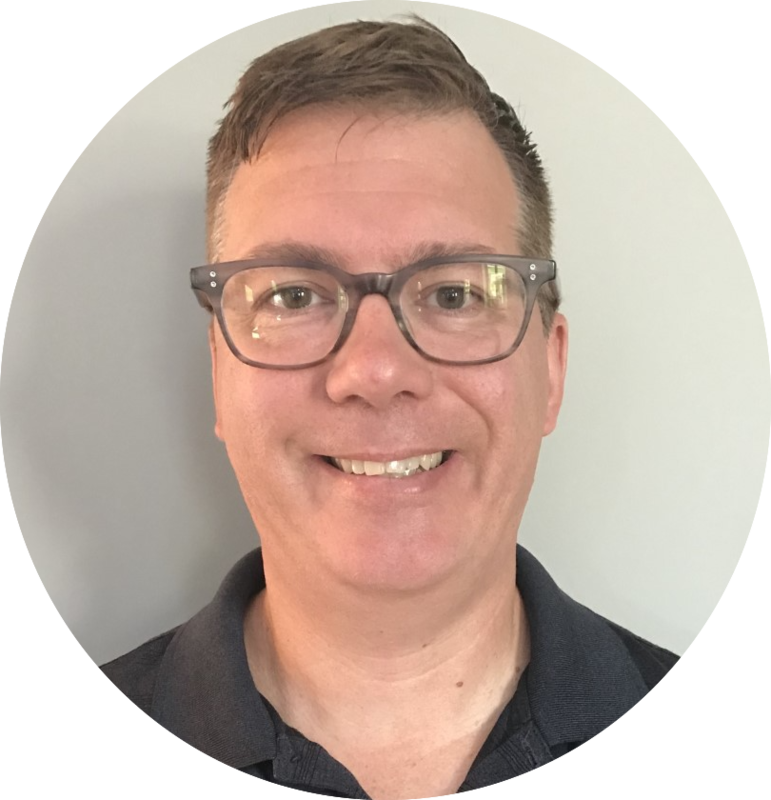 Chris Zuk has been involved in sports communications for over 15 years with roles with the University of Manitoba Bisons as Sports Information Director and the AHL’s Manitoba Moose. He received the Dallis Beck Memorial Good Guy Award in 2007, presented for exceptional service and guidance to the provincial sports media by the Manitoba Sportswriters and Sportscasters Association. Zuk was also part of the Team Canada Communications staff for the 2011 FISU Summer Universiade in Shenzhen, China. His experience and versatility in media and communications includes successful execution of weekly press conferences, creating, producing and hosting a weekly Bison radio show on campus radio for over a decade, and producing and hosting Bison segments for SHAW TV Manitoba; garnering local television coverage of football home game broadcasts; organizing the first-ever televised Bison home football games; facilitating the first-ever webcast of Bison live events and expanding to include all webcasts of home football, volleyball, basketball, and hockey games; developing and conceiving video spotlights with student-athletes and coaches, and initiating the first-ever student-athlete blogs on gobisons.ca. In addition, he has helped deliver coverage of U SPORTS Championships hosted by the Bisons in the past, including the 2017 U SPORTS Women’s Soccer Championship and U SPORTS Track and Field championships, while also being instrumental in highlighting the Bisons’ U SPORTS national championship titles in football (2007), women’s volleyball (2014) and women’s hockey (2018). Zuk has a degree in arts from the University of Manitoba and was born and raised in Winnipeg. Daniela Passarelli works for the Belleville Senators, the AHL affiliate of the Ottawa Senators, as the hockey club’s Marketing Coordinator. She joined the team during their 2017-18 inaugural season. Prior to joining the Senators, Passarelli was employed in the athletic department of Durham College and University of Ontario Institute of Technology while completing her graduate degree in sport business management, where she graduated with honours. A Montreal native, Passarelli studied business at John Abbott College and obtained her bachelor’s degree from Concordia University. Passarelli played soccer at a competitive level and represented both institutions on their respective varsity teams throughout her studies. Her commitment to being a varsity athlete for many years has undoubtedly fuelled her passion for being involved in the pursuit of excellence in varsity sports today.